Give us a positive review! 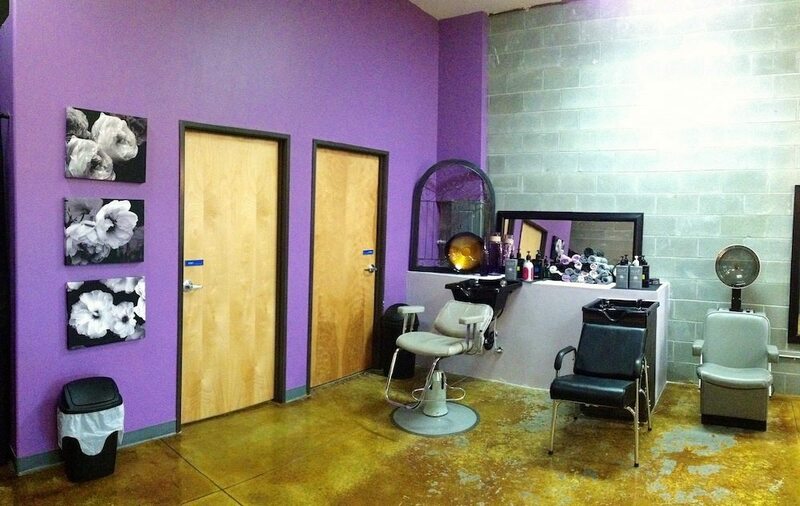 If you have had a great experience at The 9 Salon, we would LOVE to know about it! Best Salon in the whole Redmond area. I've been going to The Nine Salon for close to 3 years. I've always had an excellent experience...even when I go for a new look I always love it. Perfect cut. You won't regret trying The Nine Salon. Get Kevin Murphy and Loma styling products shipped to your door.